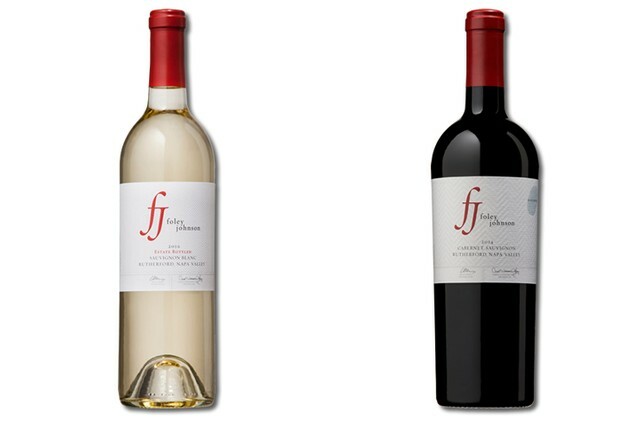 Specially selected Foley Johnson Wines delivered right to your door. For years we have wanted to open a winery bearing our name in Napa. With Foley Johnson, we have created a world-class winery with premier vineyards in the heart of America’s preeminent winegrowing region. 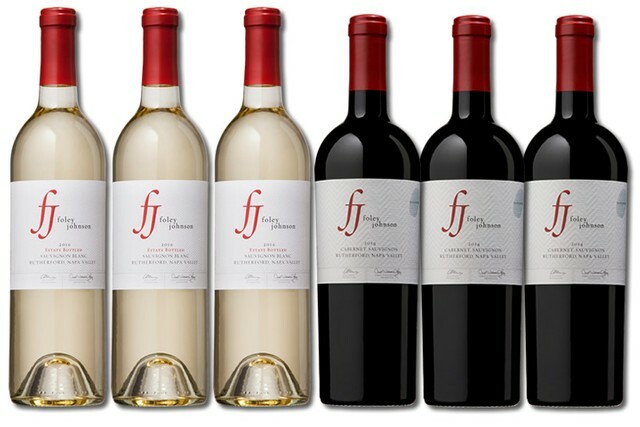 The fruits or our passion are now available to all with membership in the Foley Johnson Wine Club. You'll enjoy specially selected wines available for pick up at the winery or delivered right to your door, discounts, special invitations, newsletters and more. Choose the club that is right for you with red-varietal or mixed-varietal options. We invite you to join our wine family! Have questions? 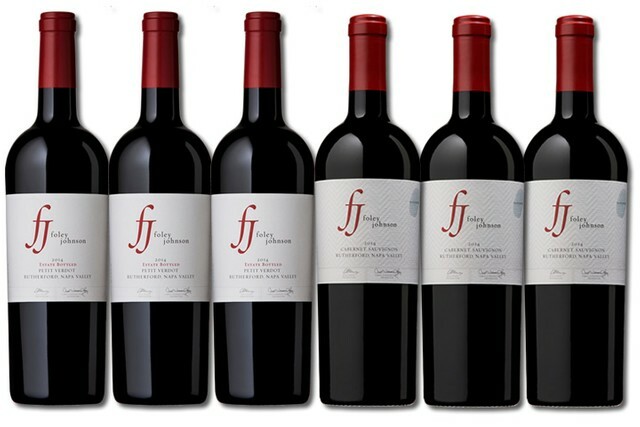 Contact us by phone at 855-248-1913 or email us at wineclub@foleyjohnsonwines.com. Carol's Collection 2 members enjoy two bottles our specially selected red and white wines delivered right to their doorstep four times per year. This is the perfect club for wine aficionados who perfer to sample the full portfolio of varietals. Carol's Collection 6 members enjoy sixe bottles our specially selected red and white wines delivered right to their doorstep four times per year. This is the perfect club for wine aficionados who perfer to sample the full portfolio of varietals. Bill's Guild 2 members enjoy two bottles our specially selected red wines delivered right to their doorstep four times per year. This is the perfect club for wine aficionados who prefer red wine varietals. Bill's Guild 6 members enjoy six bottles our specially selected red wines delivered right to their doorstep four times per year. This is the perfect club for wine aficionados who prefer red wine varietals. There is no initial membership fee. You're paying only for discounted wines, shipping, and taxes, if applicable. Shortly before each release, you'll be sent a pre-notification email with billing, shipping and pickup dates as applicable. Each shipment will be charged to your credit card shortly before your wines are shipped or readied for pick up. Due to state laws regarding the shipment of wine across state lines, our wine club releases are only permitted to certain registered states. By completing the online application you certify that you are at least 21-years of age and that your credit card may be billed for the shipment, applicable sales tax, and applicable shipping fee. Shipping fees vary depending on quantity and shipping method. Orders cannot be shipped to a post office box and must be signed for by someone at least 21-years of age, in person. We're here to help! We have tips on how to ensure your deliveries are successful. 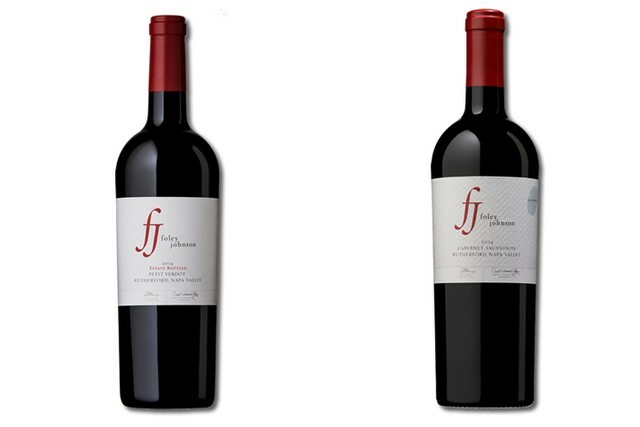 Contact us at 855-248-1913 or send us an email at wineclub@foleyjohnsonwines.com.